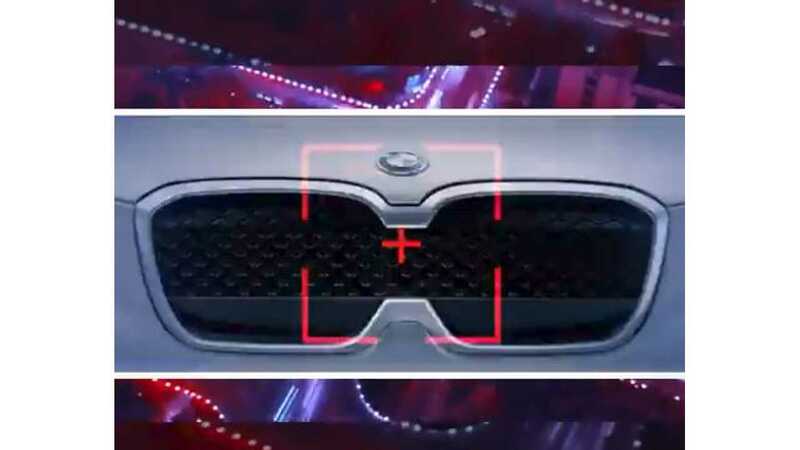 Later this month, at Auto China Beijing 2018, BMW will reveal the highly anticipated BMW iX3 concept. The iX3, which we've spied multiple times now, is a pure electric SUV. It'll feature what BMW refers to as it s fifth-generation electric powertrain, which is the automaker's first to focus on extended driving range. Look for the BMW iX3 to go at least 200 miles on a full charge, possibly more. We'll be on hand at Auto China Beijing 2018, so we'll be sure to keep our eyes peeled for the iX3 debut. In the meantime, check out this teaser video released by BMW just moments ago.